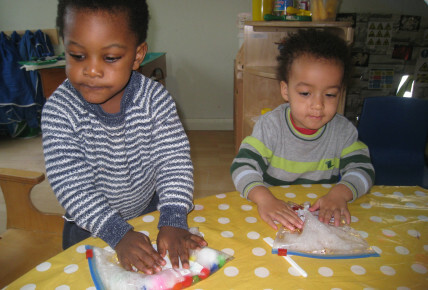 Busy Bees at Lewisham - Sensory Time! 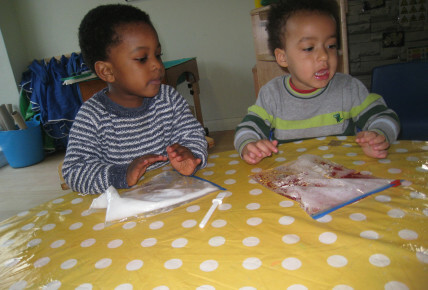 The children enjoyed exploring the sensory bags while explaining what they can feel. The children talked about colours and textures with their key workers.